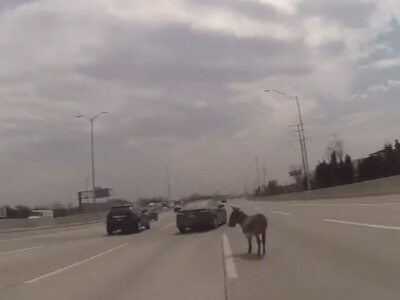 Sometimes the simplest of ideas can lead to the most marvellous creations. 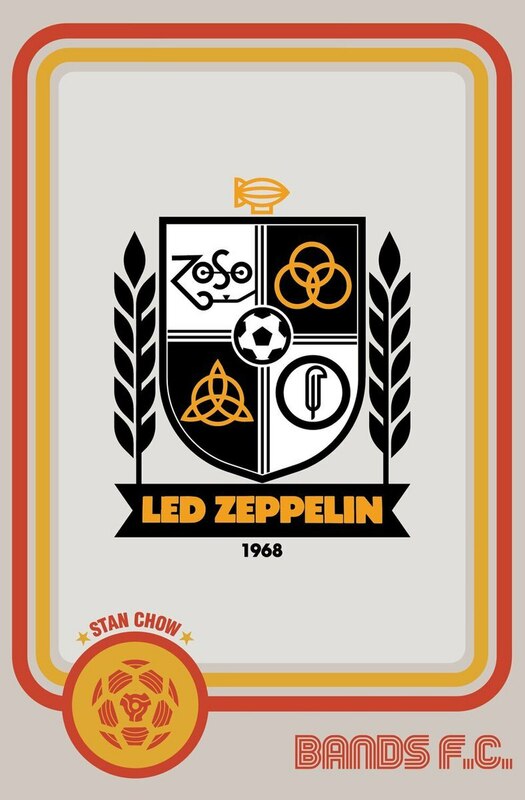 Such is the case with Bands FC, which has come up with a unique take on the age old link between football and music by reproducing club crests so they represent bands. 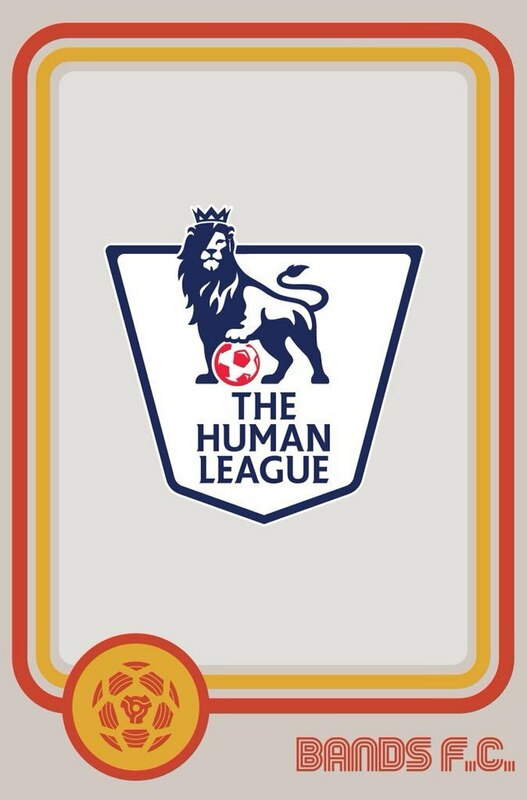 The idea was born during a conversation between The Charlatans singer Tim Burgess and graphic designer Mark Liptrott after a gig in May, and has since spawned dozens of splendid looking crests. “We were laughing that with the World Cup approaching bands would have to make themselves more footbally [sic] in order to get a look in,” the third member of the crew Nick Fraser told Talk Sport. Within an hour they had three designs, a week later it was 50, and the figure has continued to grow. “I send the designs to Mark [Liptrott], who brings them to life,” Nick added. 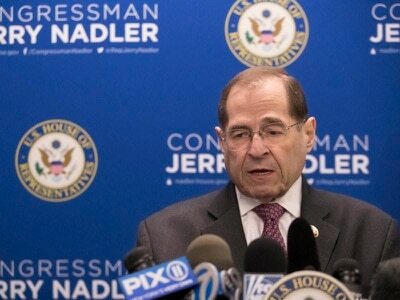 And join in they have, from Twitter users requesting or suggesting new mash-ups, to some of the world’s top designers submitting their own efforts. “The Gorillaz one was done by Rob Warner, who designed Italy’s 2006 World Cup winning kit while he was at Umbro,” Nick added. 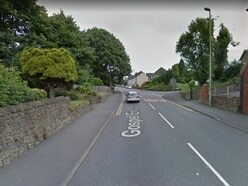 Sometimes there is an obvious connection. 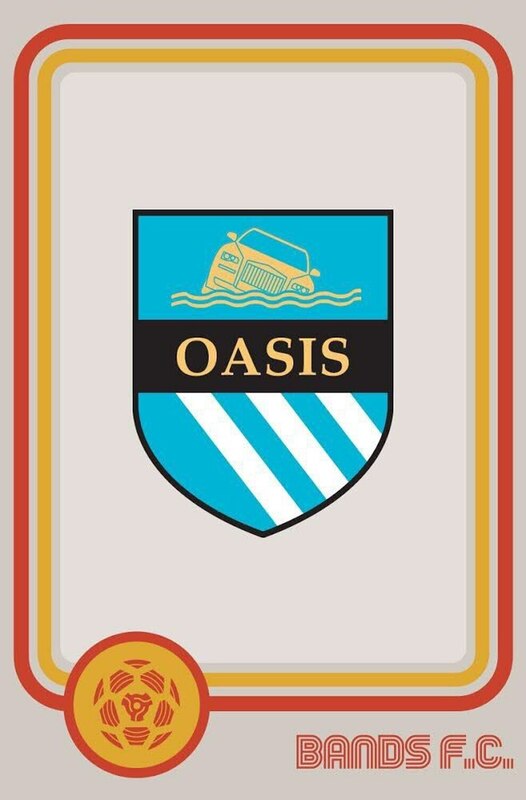 Liam and Noel would surely not have been happy had Oasis been represented by anything other than the Manchester City badge – that’s providing they can stop bickering for long enough to appreciate it. 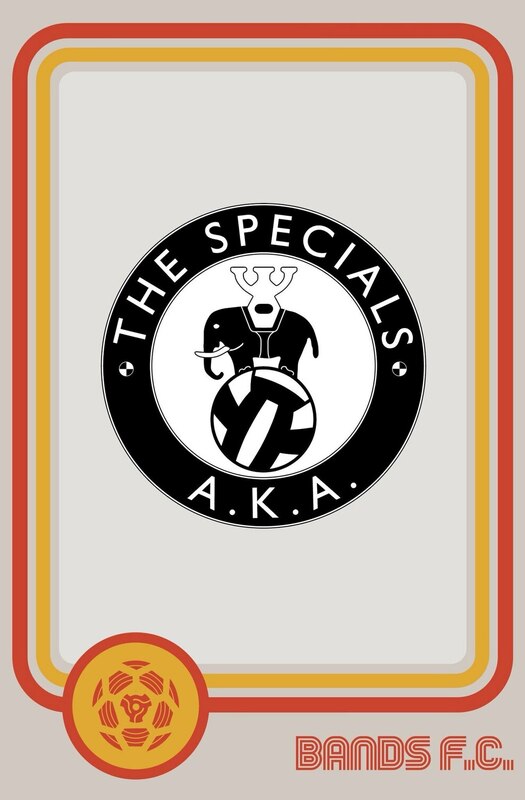 Ultravox as Rapid Vienna makes perfect sense, as does Brighton as A Flock of Seagulls and ska legends The Specials as Coventry City. 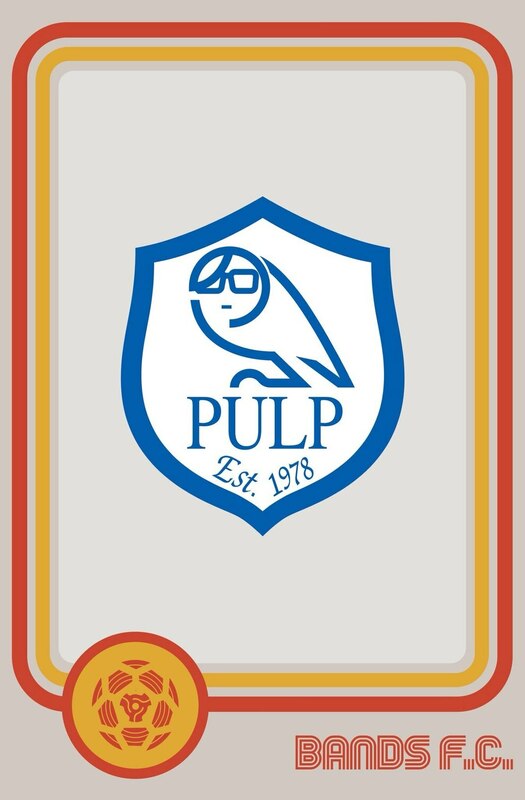 The crest for Steel City indie rockers Pulp is clever, featuring the club’s trademark owl wearing Jarvis Cocker spectacles. Saint Etienne as Saint Etienne is the most obvious one of them all. Others require a tad more thought. 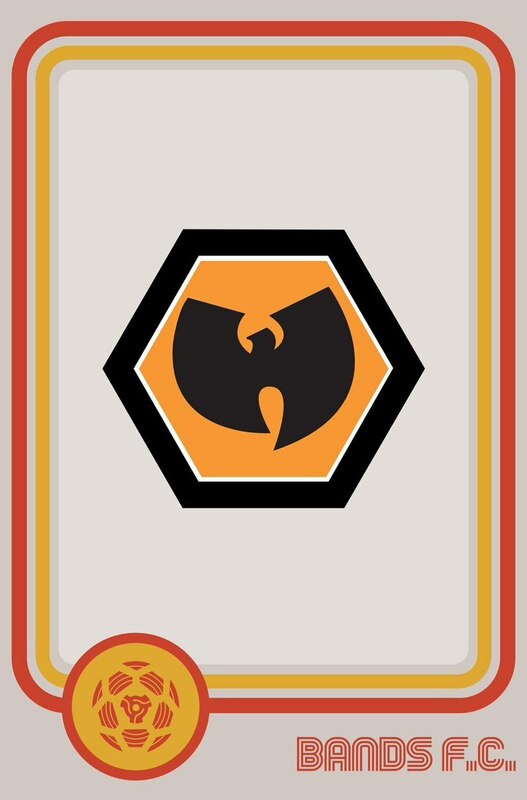 The relationship between Wolves and Wu Tang Clan may be lost on many Molineux regulars, but the Staten Island rappers did drop a track called ‘Wolves’ on their 2007 album 8 Diagrams. 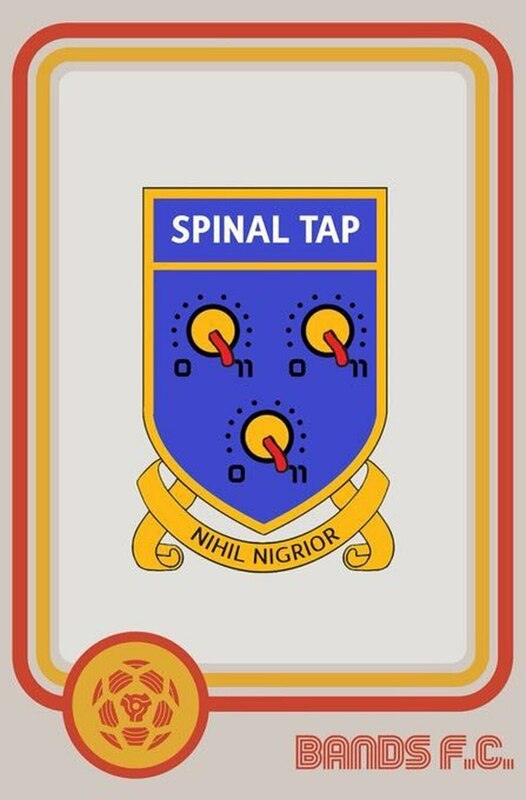 Shrewsbury Town’s badge is depicted as Spinal Tap – complete with amps turned up to 11 – a nod to bass player Derek Smalls’ penchant for wearing a Salop shirt in This is Spinal Tap. 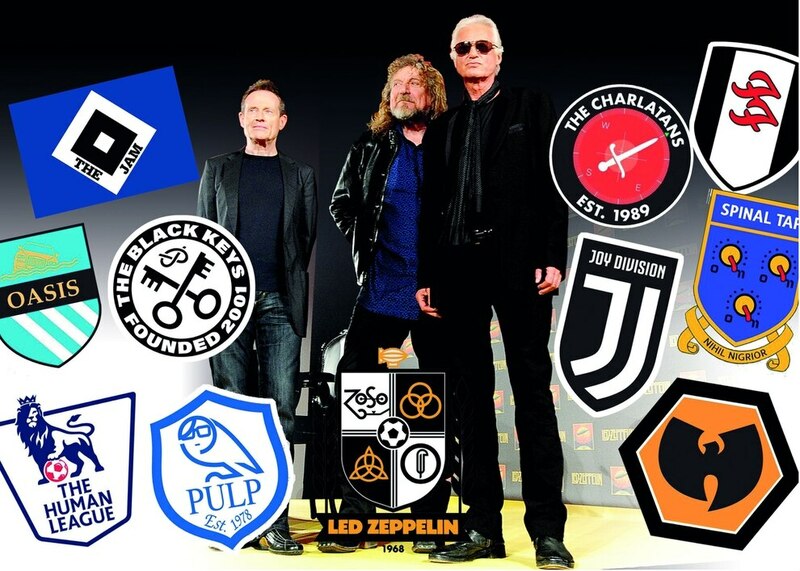 Led Zeppelin may raise a few eyebrows as Port Vale – although there’s a nod to Planty’s beloved Wolves with the badge incorporating an old gold and black colour scheme. 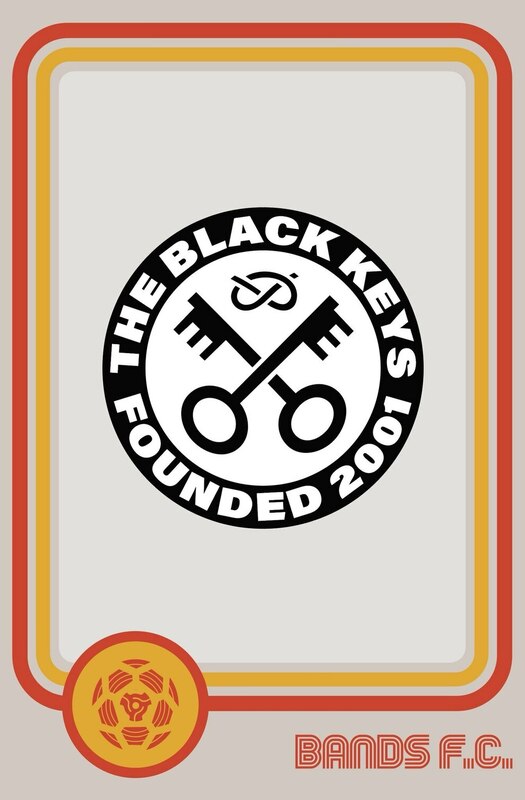 Hednesford Town is a natural fit as Ohio rockers The Black Keys, with those keys on The Pitmen’s badge reflecting the name of their old ground. 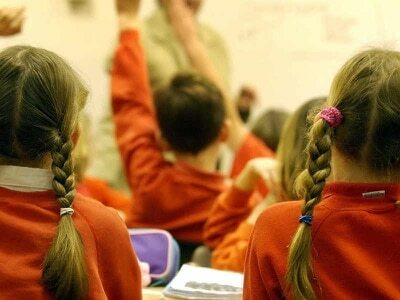 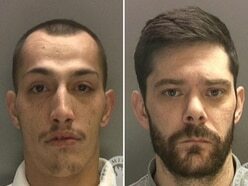 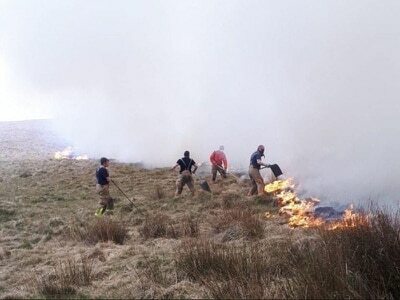 Sometimes they just rhyme, such as Throbbing Gristle and Partick Thistle. 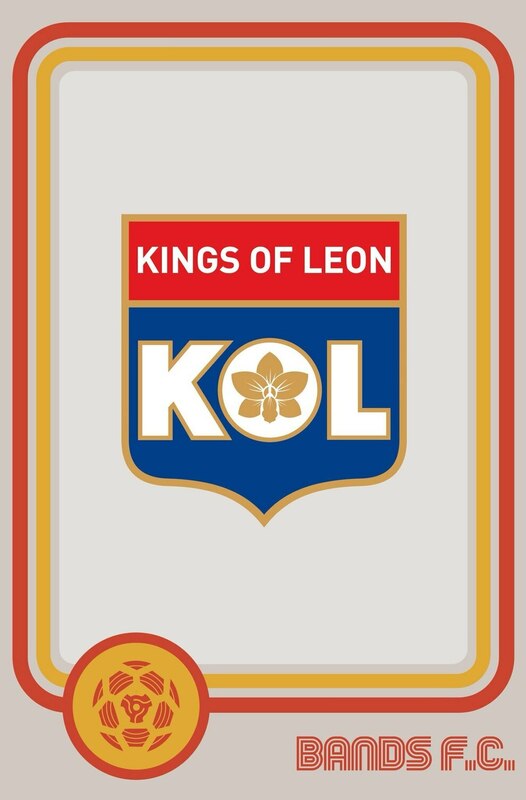 Other badges have no apparent link. 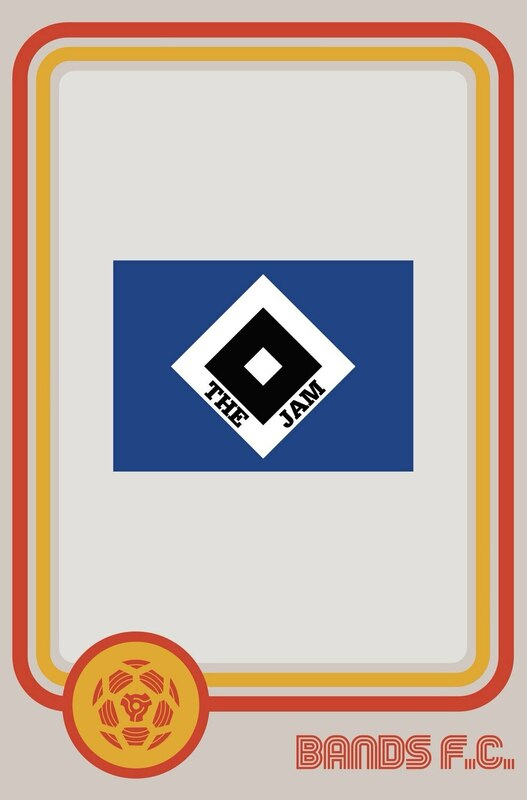 There has been much head-scratching on social media over a connection between The Jam and German second tier outfit Hamburg, although the resulting badge looks decidedly smart. 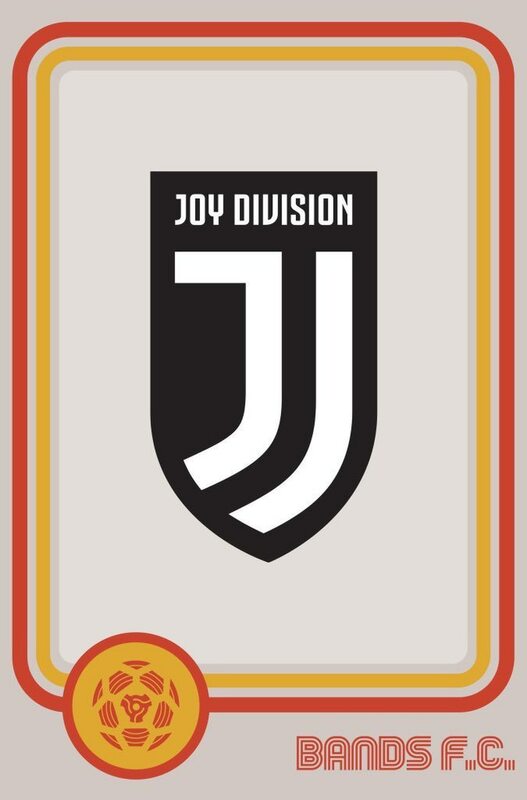 The 'J' in the Juventus badge is perfect for Joy Division, OMD as Real Madrid just happens to look right, and The Charlatans – who formed in Walsall – are ace as The Charltons. 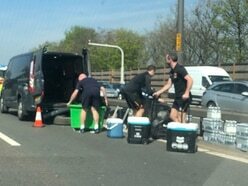 Unsurprisingly there have been calls for Bands FC merchandise, and Nick says the team are aiming to use their designs to help charities, as well as getting some cash to the bands featured. 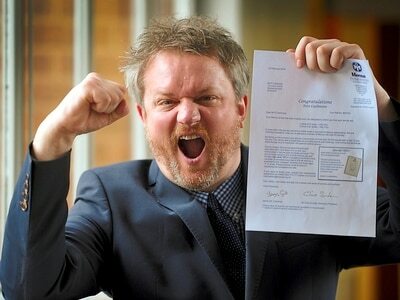 They are producing enamel badges of their Frightened Rabbit/Hearts crest, with all the money going towards a charity in the memory of Scott Hutchison, the band’s singer who was found dead earlier this year after battling mental illness. 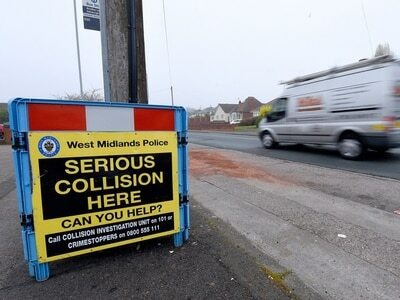 T-shirts and prints featuring the band Camera Obscura are already in the works, with all proceeds to be donated to Sarcoma UK, a charity close to their hearts as it was the illness to which keyboard player and vocalist Carey Lander succumbed in 2015. 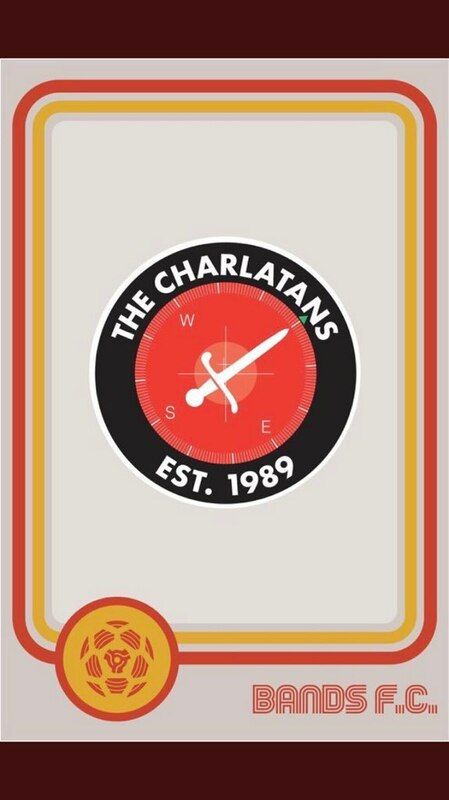 “We’ll also be doing enamel badges with The Charlatans and Public Service Broadcasting, with everything going to charities of their choice,” Nick added. 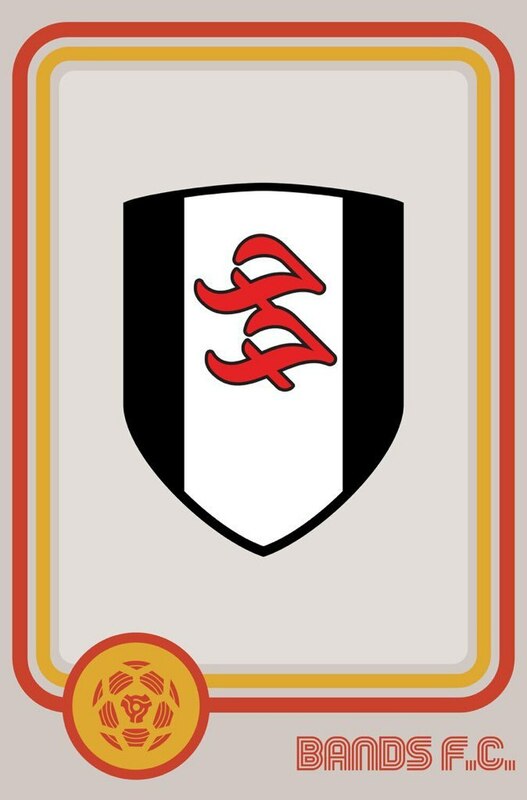 Follow @_Bands_FC on Twitter to see the ever growing range of designs.